June 2016 – BP or not BP? 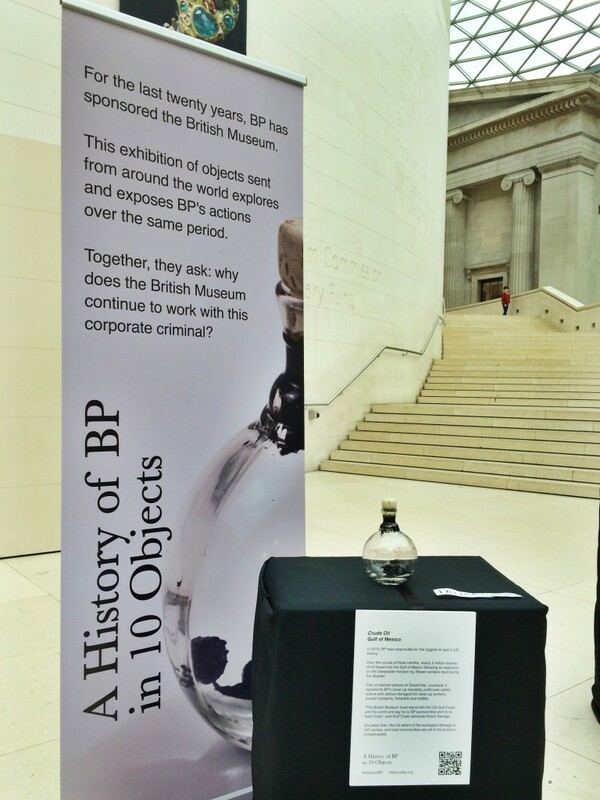 The RSC’s BP sponsorship under fire from student protest! Inspired by ‘BP or not BP?’ and our theatrical protests, student Matthew Walpole headed to Stratford-Upon-Avon last week to protest BP’s sponsorship of the Royal Shakespeare Company’s (RSC) discount scheme for 16-25 year olds – “The RSC Key“. Here’s a guest blog from Matthew about his theatrical intervention and why he did it… “Last Saturday, I … More The RSC’s BP sponsorship under fire from student protest! Leave a comment The RSC’s BP sponsorship under fire from student protest!